As Chevy prepares to launch the Volt, Washington is feeling a little left out. The only states first announced in the rollout were California, Michigan, and Washington D.C. 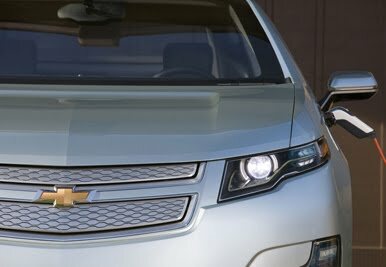 Recently, General Motors announced four more states that will take part in the fall launch - but still no Washington. The states include Connecticut, New Jersey, New York, and Texas. The announcement came before the Volt took its "Freedom Drive", a 1,776 mile drive from Austin, Texas to New York City. As the Volt begins to hit the production line early this fall, we are keeping our fingers crossed that Washington will be added to the list of launch states. When is Washington going to see the Volt? !